Former player of Velez Sarsfield, Argentinian defender Fausto Grillo joins Göztepe on a 2+1 year contract. Born in 1993, Grillo only played for Velez Sarsfield where he began his youth football career. We wish Berkan Emir a career full of success in Göztepe. 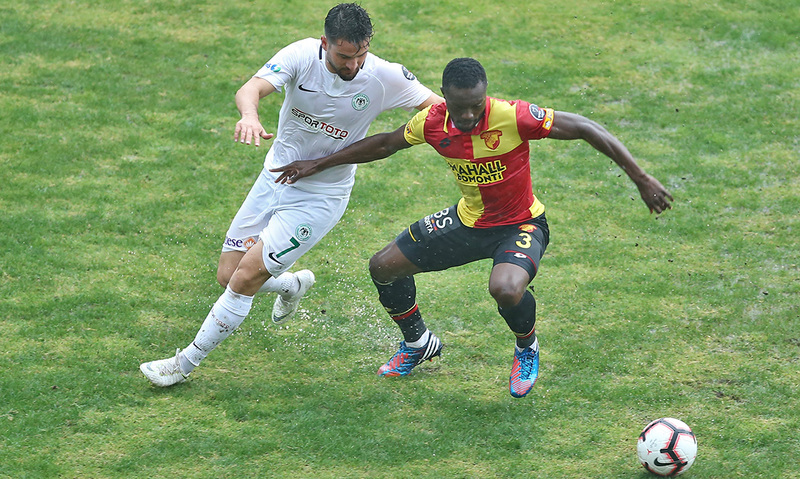 Göztepe faced Atiker Konyaspor on Turkish Süper Lig Matchday 7 at Doğanlar Stadium, Izmir. 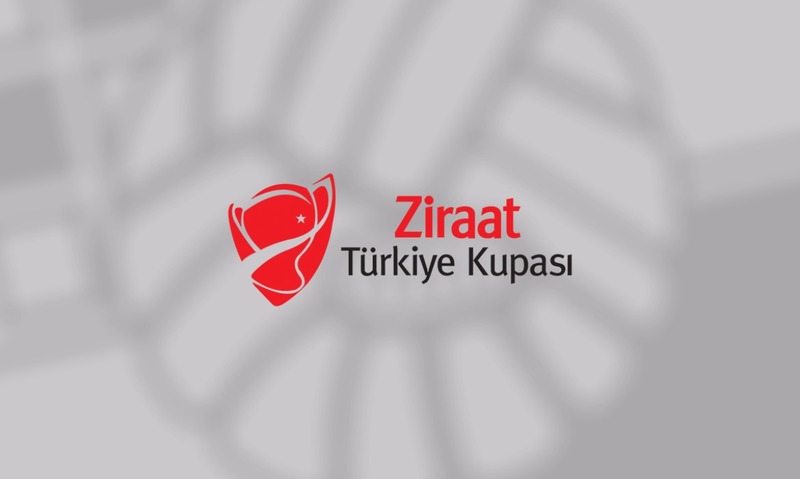 Göztepe will begin the 2018/2019 Ziraat Turkish Cup campaign with a tie against Regional Amateur Divison (BAL) side Çengelköy according to today’s fourth round draw. 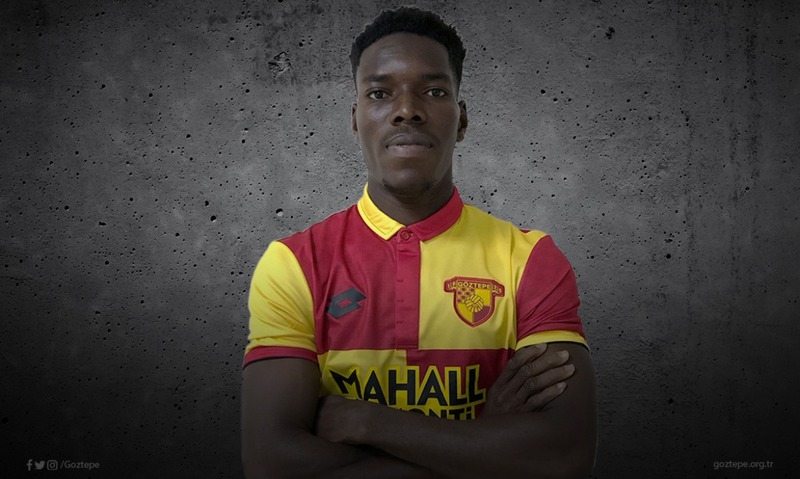 Ghanian left back Lumor Agbenyenu who has played for Sporting in the first half of the season, joins Göztepe until the end of the season.